Have a question for Hotel-Pension Odin? 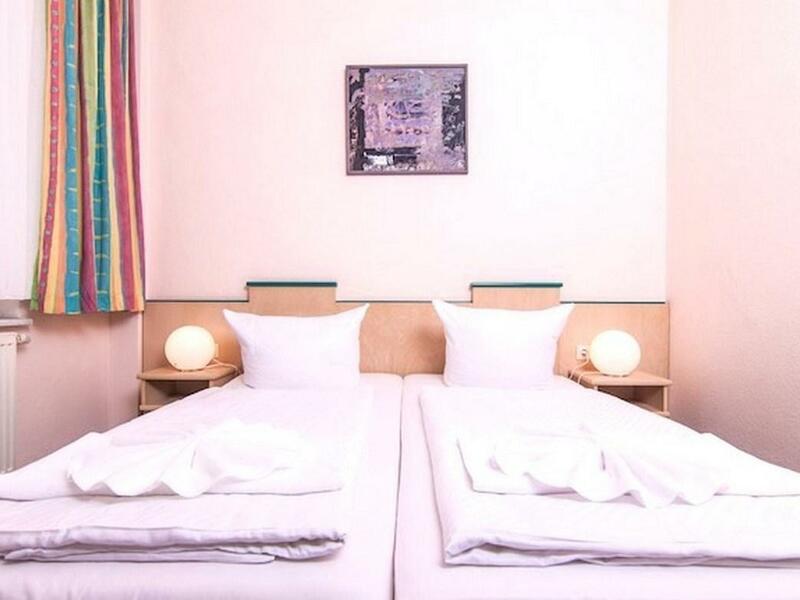 Built in 1996, Hotel-Pension Odin is a distinct addition to Berlin and a smart choice for travelers. The hotel lies 2 km from the city center and provides accessibility to important town facilities. 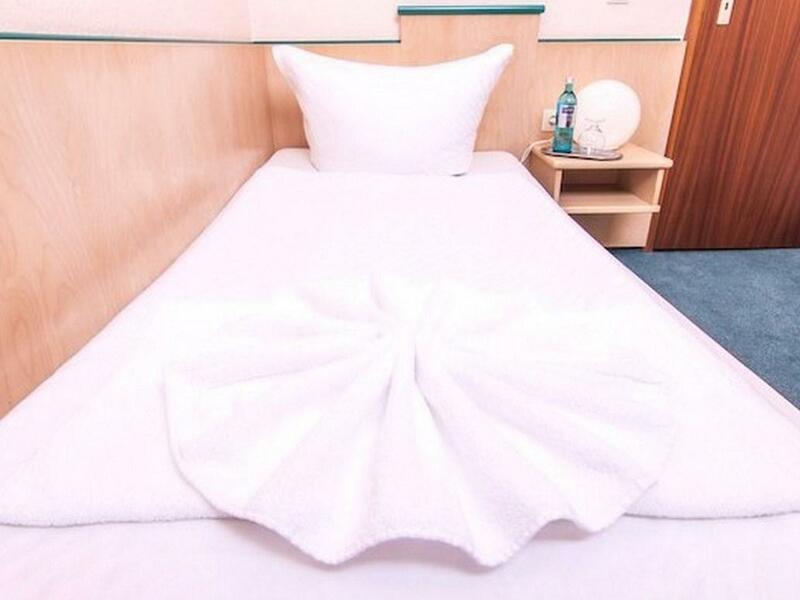 For sightseeing options and local attractions, one need not look far as the hotel enjoys close proximity to Wohnstadt Carl Legien, ehemaliges Stummfilmkino Delphi, Schaubude Berlin Theater. At Hotel-Pension Odin, every effort is made to make guests feel comfortable. To do so, the hotel provides the best in services and amenities. For the comfort and convenience of guests, the hotel offers free Wi-Fi in all rooms, express check-in/check-out, luggage storage, Wi-Fi in public areas, car park. Guests can choose from 15 rooms, all of which exude an atmosphere of total peace and harmony. The hotel offers many unique recreational opportunities such as garden. 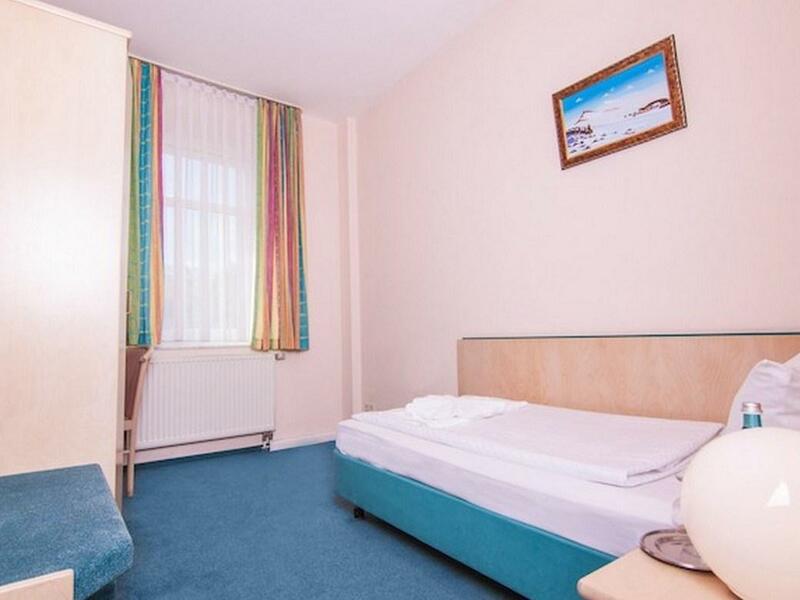 Hotel-Pension Odin is a smart choice for travelers to Berlin, offering a relaxed and hassle-free stay every time. Good value for money. The hotel was simple but clean. Bathroom was nice and new, there was no sign of mould or dirt. My only issue was that we had some kids above us jumping up and down which sounded like there is an earthquake! And at 7 in the morning after a night out it`s not so fun. I`d suggest trying to book a room on the top floor to avoid similar situations. Nur schlecht weit laufe von Halter Bus nach U-Bahn sonst nicht. Leider wurde mir der Rabatt gestrichen auf die Erstbuchung, nachdem ich eine weitere Nacht zu buchte.